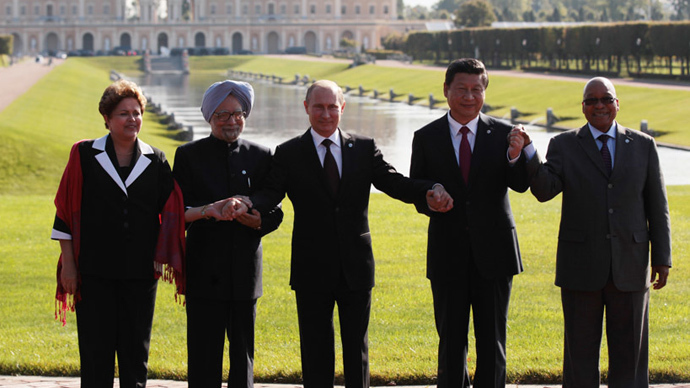 On January 1, Russia began its Group of Eight presidency for 2014 and will host the 40th G8 Summit in the Olympic city of Sochi in June. 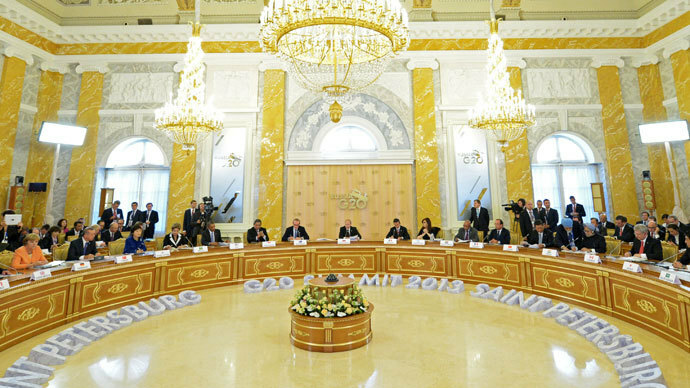 This year’s G8 agenda will focus on fighting terrorism and drug trafficking, managing conflicts and disasters. Russian President Vladimir Putin has outlined the plan for the joint work of the group – which includes the US, the UK, Germany, Italy, France, Britain, Japan, Canada, Russia and representatives of the European Union – in a statement published on a newly-launched website for Russia’s G8 presidency. 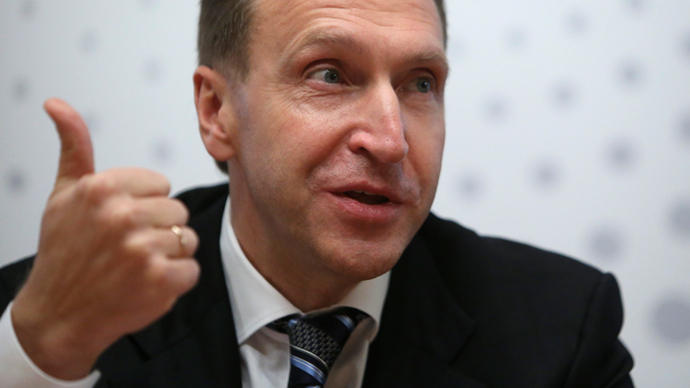 Russia’s motto for its 2014 G8 presidency is “Risk Management for Sustainable Growth in a Safe World,” the statement said. Based on this motto, the priority issues advanced by Russia include “fighting the drug menace, combating terrorism and extremism, settling regional conflicts, safeguarding people’s health, and establishing a global management system to address risks associated with natural and manmade disasters,” Putin wrote. He added that “numerous other issues that have previously been raised by the G8” have also been included, and some of them have already been discussed in St. Petersburg in 2006 during Russia’s first G8 presidency. 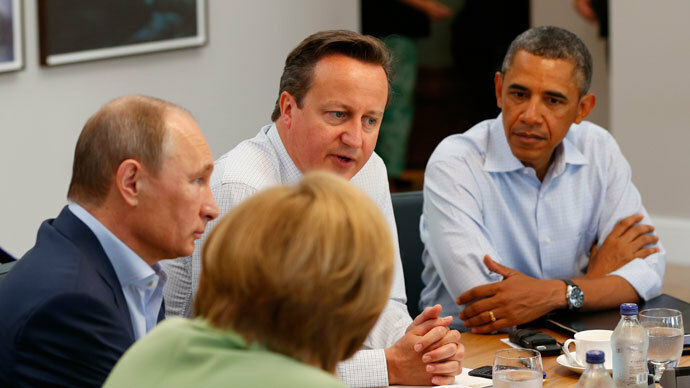 In 2013, the meetings of Russia and some of its G8 club partners have been crucial in avoiding the escalation of the Syrian crisis at a point when a foreign intervention into the war-torn country seemed unavoidable. Another international group that includes Russia, P5+1, worked out a landmark agreement with Iran on its nuclear program, raising hopes for international trade and investment opportunities in still heavily-sanctioned country. 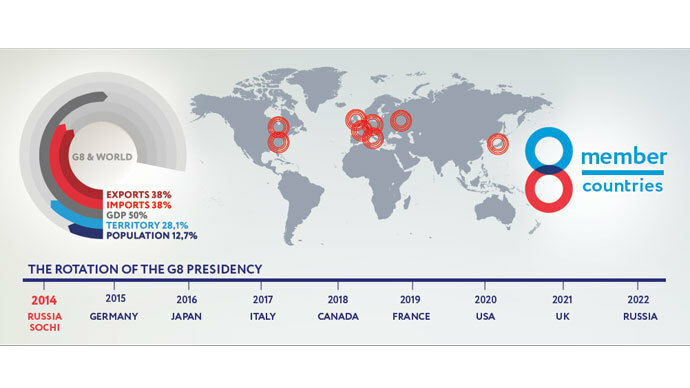 G8 countries have also been playing a leading role in the global economy, producing 50 percent of the world’s GDP and making 38 percent of its exports and imports combined, according to figures given at the g8russia.ru. 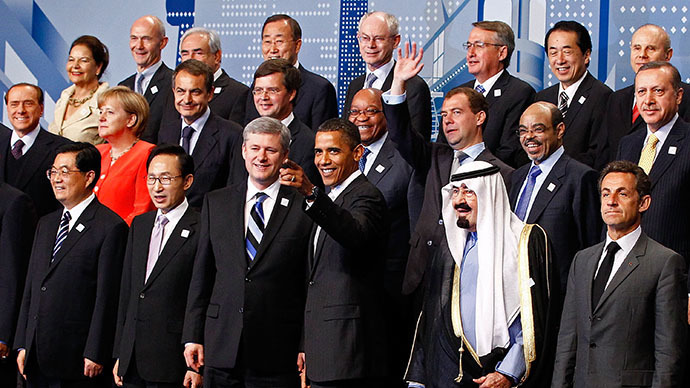 Also, according to Interfax, the G8 economies together produce 32 percent of the world’s energy. According to Putin, Russia does not view the G8 as “an elite club of world leaders who discuss the destiny of humanity behind closed doors.” In line with this stance, non-governmental G8 groups – Youth 8, Civil 8, Business 8 and Parliamentary 8 – are going to provide “crucial support to Russia” during its G8 presidency. The idea of transparency and those of “dynamism, innovation and progress” have been reflected in the constructivist logo for Russia’s presidency, inspired by the Russian Avant-Garde art movement of the early 20th century, the official webpage says. The circles-based logo is also meant to be an allusion to the fact that the June 4-5 G8 summit will take place in the southern Russian Black Sea resort city of Sochi, which is hosting the Winter Olympics in February. The international forum started as a Group of Six in 1975, saw Canada and the EU representatives added in 1976 and 1977, and grew to G8 since Russia’s official joining the Group of Seven in 1997. Although the G7 meetings still take place, with the latest having been in the UK last May on the level of finance ministers of the countries, they have focused on pressing economic issues and are not summoned every year. 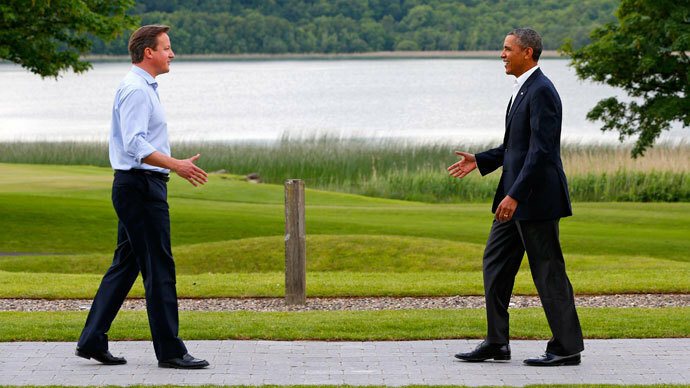 The G8 meetings are annual and have included broader range of topics, such as global security, healthcare and education.